Have you ever thought about how many hours you actually spend sitting in a day? 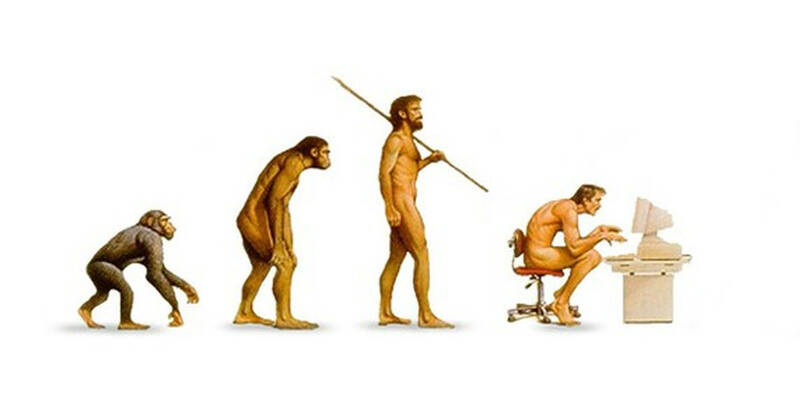 More and more studies are showing that sitting down for long periods of time is detrimental to your health. And it gets worse. Sitting for more than 6 hours per day makes you 40% more likely to die within 15 years than someone who sits less than 3. Even if you exercise. You can find more information on this study here. As you will discover from the following infographic, our bodies simply aren’t built to sit still for long periods of time. Try to make sure you stand up and stretch or walk every 30 mins. What do you do to keep from sitting for long periods?